More cargo containers saw their way in and out of the Port of Long Beach in July compared to the same month in 2014, port officials announced Thursday. July became a record month in the port’s 104-year history when cargo container volumes increased 18.4 percent compared to July, 2014, according to a news release. 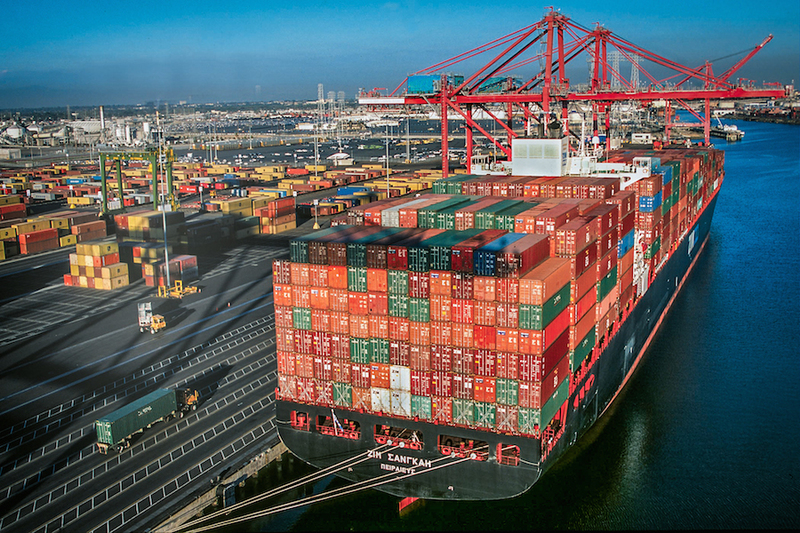 Terminals at the POLB moved 690,244 20-foot-long cargo containers, known as TEUs, in July. Imports increased to 345,912 TEUs—a 16.2 percent increase from last July, and exports increased 15.9 percent to 143, 875 TEUs despite the stronger U.S. dollar, which has made U.S. exports relatively expensive abroad, the release stated. So far this year, the port has seen import gains in March, with 42.1 percent, April, with 7.3 percent, May, with 4.8 percent, and July, with 18.4 percent. The National Retail Federation foresees at least 3 to 5 percent gains for the back-to-school and early holiday shopping seasons, the release goes on to say. According to officials, Long Beach cargo numbers continue to rise through the first seven months of 2015, with cargo up 2.8 percent compared to the same period last year. In addition, imports rose 1.4 percent and exports dropped 10.9 percent. “Summer has been strong for Long Beach preparing us for the traditional fall peak,” according to the release. After a slow start at the beginning of 2015, the gains in July mark the fourth time in the last five months that cargo totals have climbed significantly higher, the release added. Previously, the port’s best year was 2007, just before the Great Recession of 2008.